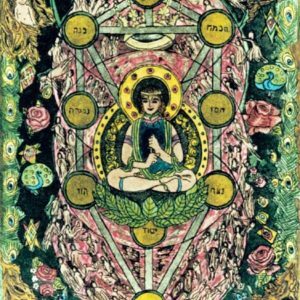 Jewish mystics have always argued that for the universe to exist, some of the primeval divine force had to be withdrawn into itself. The deity is thought to have contracted the divine essence inward, so as to create a primal space or vacuum for matter to come into being. 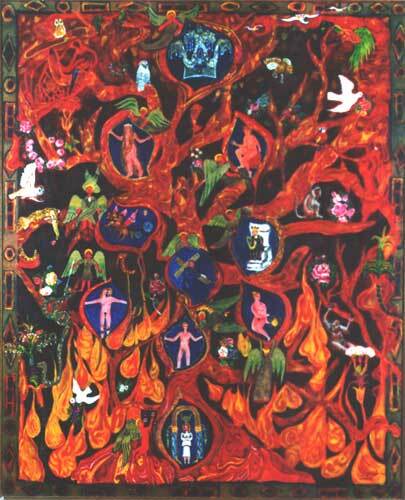 The Kabbalists do not say so directly, but rather insinuate that this process – known as the tsimtsum – was in itself a kind of primeval exile of the unutterable Splendour. 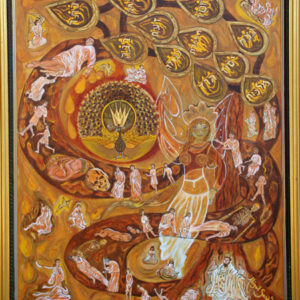 In the tsimtsum, the Essence was concentrated into a single point, from which all the visible and invisible mechanisms of the universe originated. From here, there radiated various heavenly attributes. 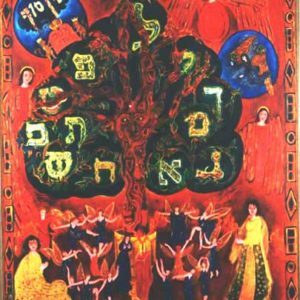 The critical constituent of nearly every Kabbalistic approach is the theory of the 10 Sefirot that underlie all aspects of the cosmos. 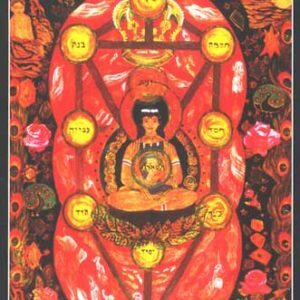 These ten 10 Sefirot are what make the Kabbalah different from all other spiritual systems.